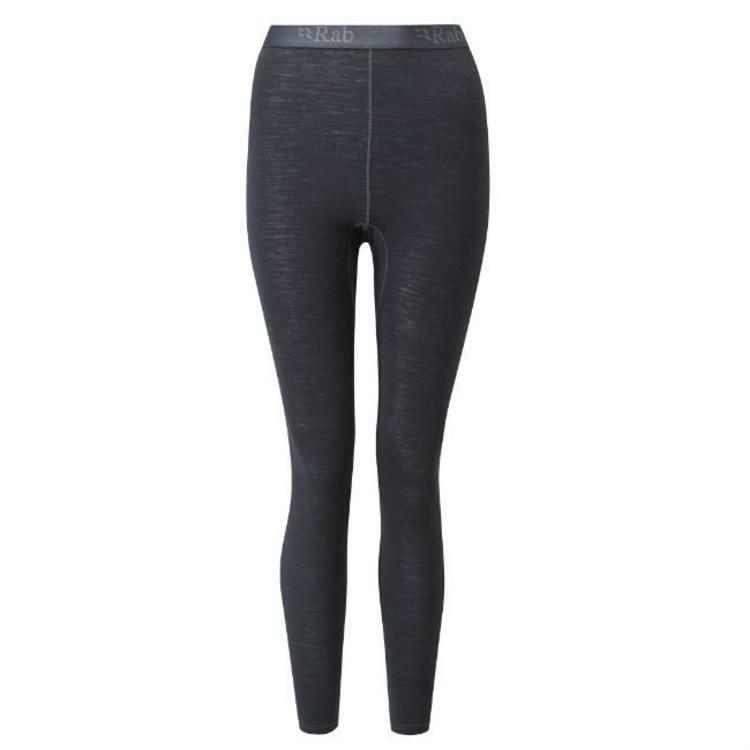 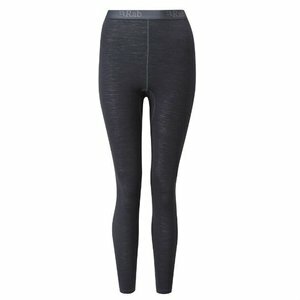 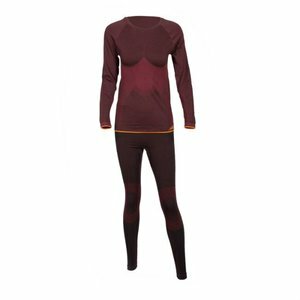 Rab Women's Merino 120 Pants are a soft, lightweight merino & polyester blend pant with wicking, warmth and temperature regulation. 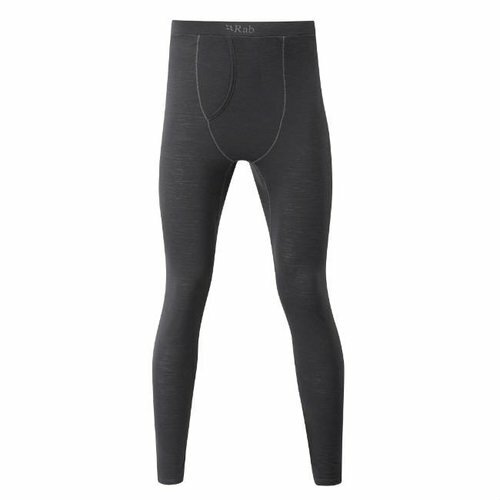 Their rapid drying and anti-odour performance is ideal for multi day use in varied conditions. Simple, but functional with flat lock seams to maximise comfort. 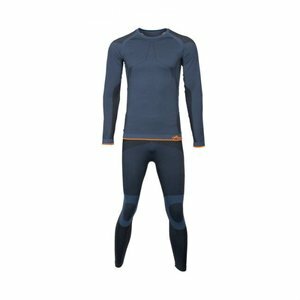 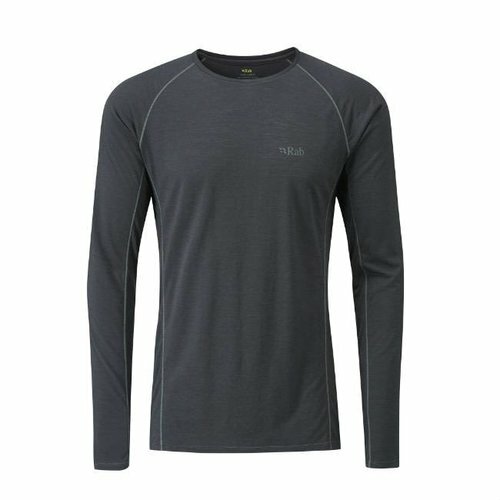 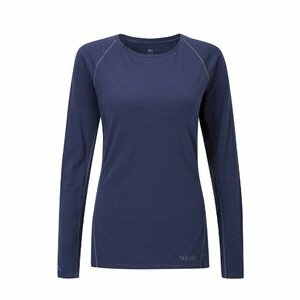 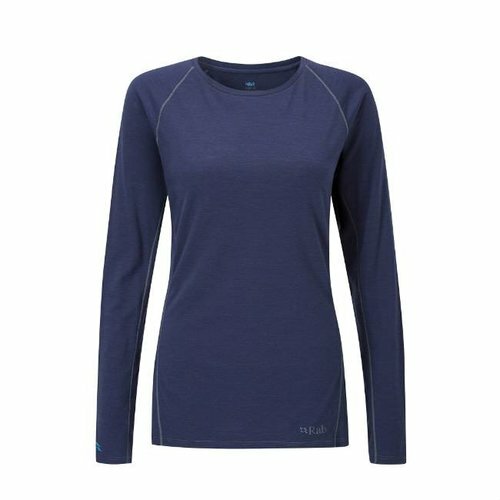 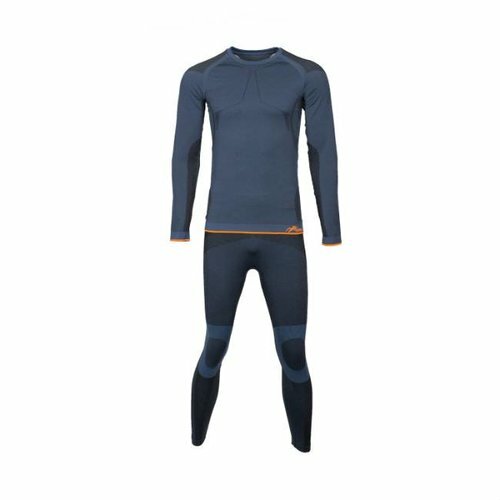 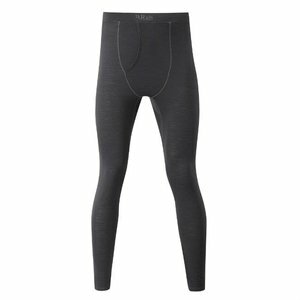 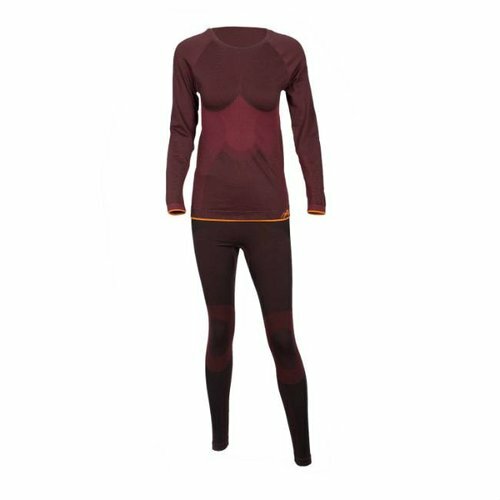 These merino baselayers are designed to be slim fitting and worn next to skin.